If you follow me on Facebook, you already know why I didn't have time to post my Flower Friday hop. I was busy delivering and glittering fairy shirts for my mom's breast cancer awareness 5K team to wear Saturday for Dewey Goes Pink! I also did my nails - but that didn't take long at all with the Pink Ribbon nail stickers my friend Janet gave me. 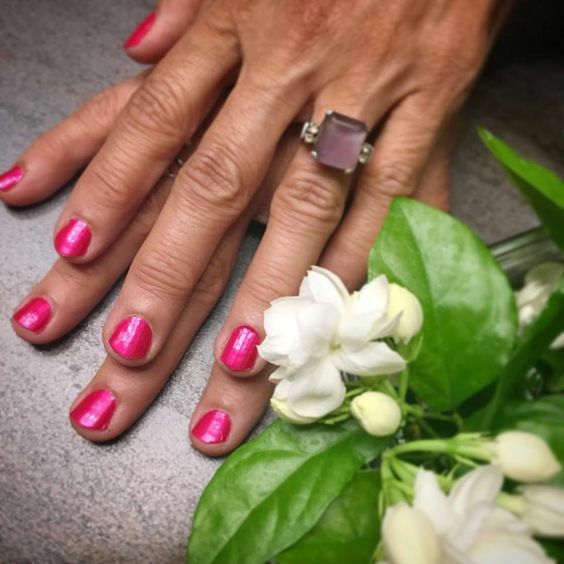 She sells nail art for fun and gives the proceeds to charities like Delaware Breast Cancer Coalition. And of course, I have to throw a party and try to earn hostess rewards. So if you're interested in ordering, please with pink sparkles, click here to peruse all the pretty designs Color Street offers. Hope the run went well. Thanks for hosting and have a wonderful week. 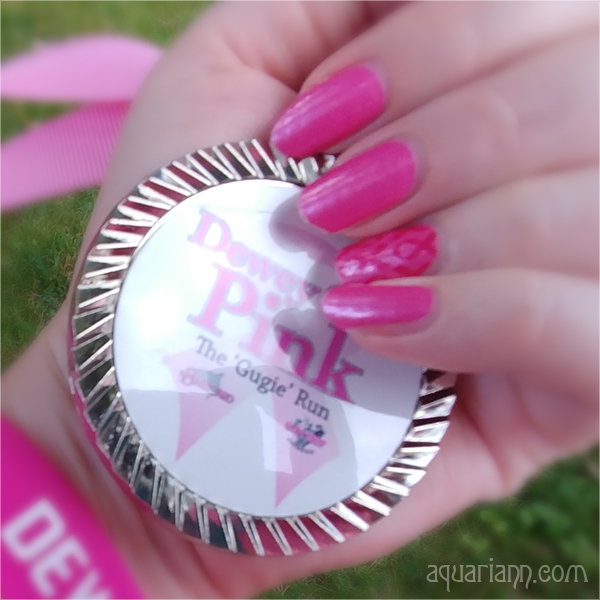 Great cause and lovely nails! Pink is a great color for this month especially. 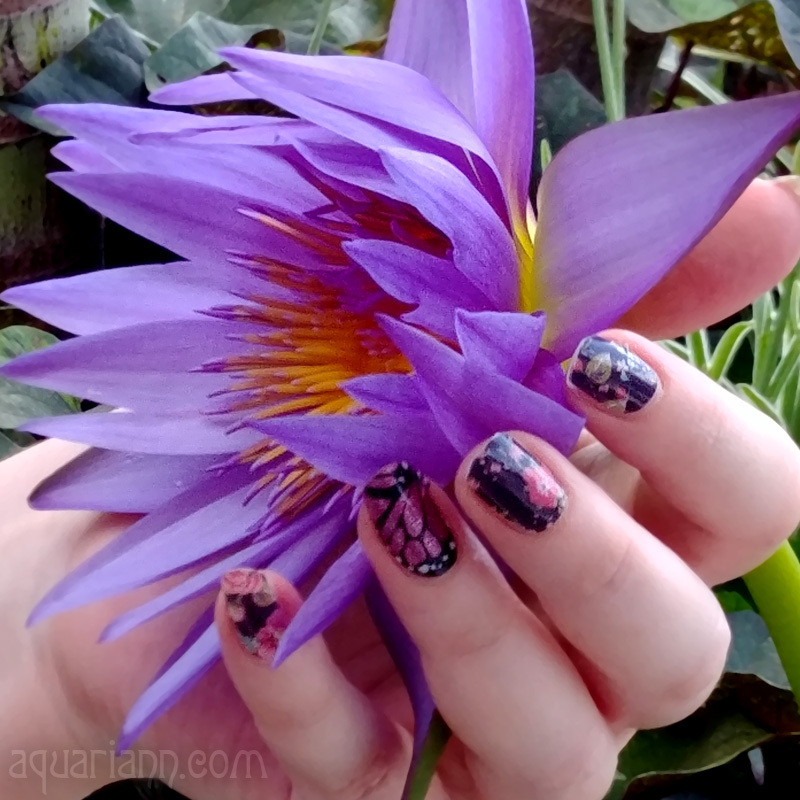 Your nails look great! Love your pink nails perfect for BC awareness!! 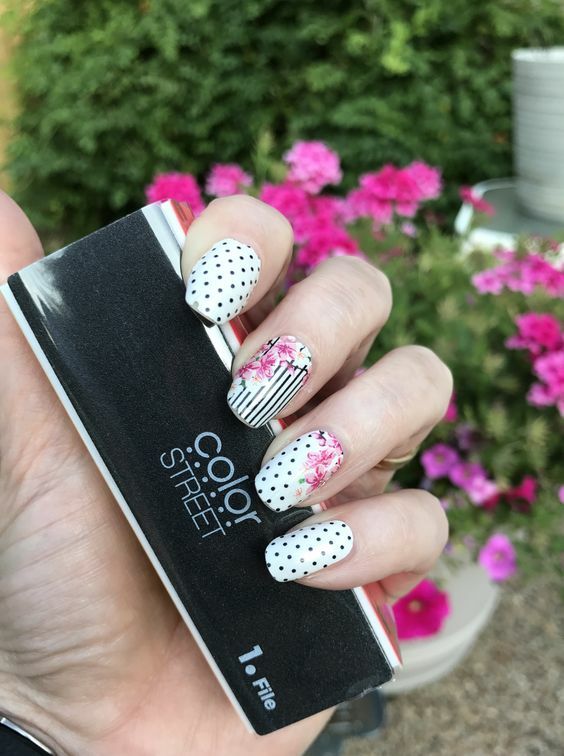 Very pretty nails and such a great cause! So those are stickers? Super Cute! And no drying time, PERK! My color is Teal as I am a Lung Cancer Survivor! Hi Tracy, they are real nail polish strips, 95% dry right out of the package. 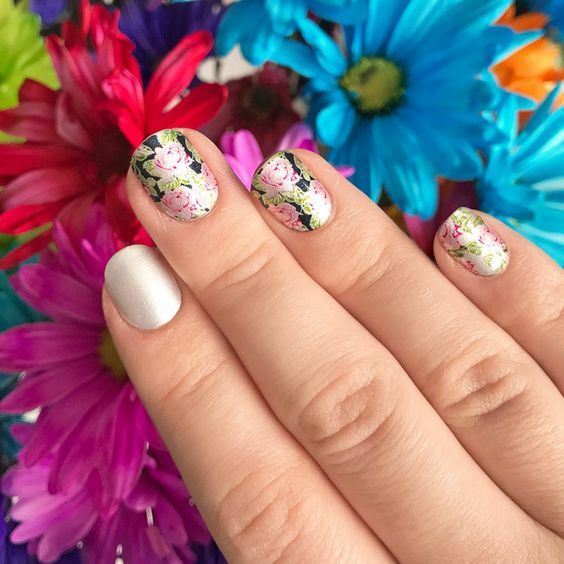 Say goodbye to ruining wet nails 5 minutes after you're done painting them! Hope the run went well for such a good cause. Thank you for visiting my blog and hosting. Have a great week! 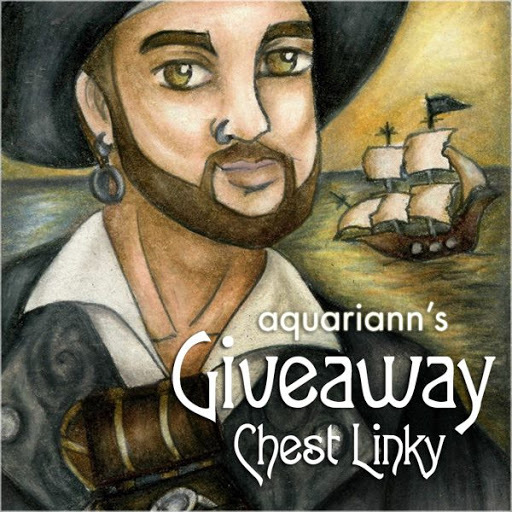 Anyone wanting to join in the fun and host their own online party will earn Aquariann $25 to use at your party. Email me at jstoy@yahoo.com to book your own party.